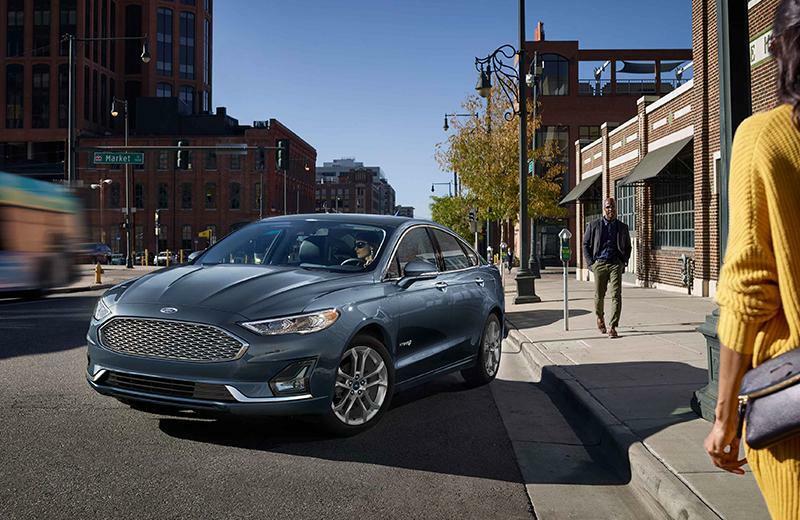 From its streamlined, drag-reducing design, to a dynamic gas engine and electric motor combination, the 2019 Ford Fusion Hybrid is all about maximizing efficiency without compromising power. 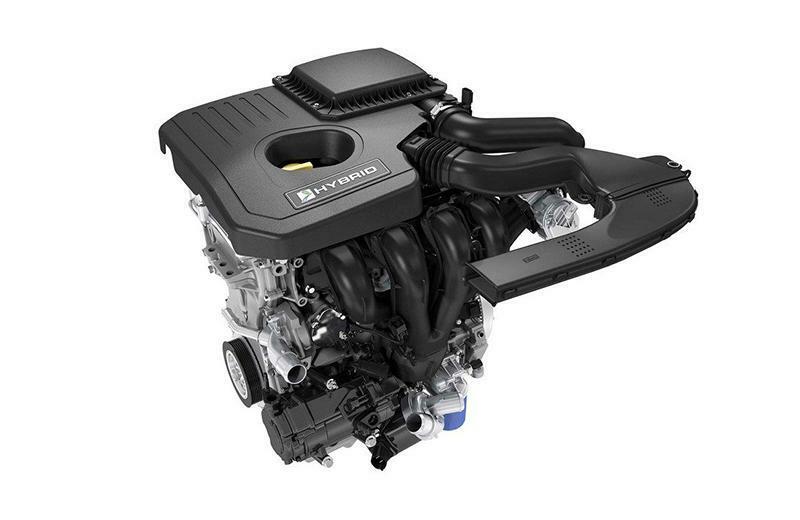 New this year is the introduction of Ford's top-tier Platinum trim level available on the Fusion Hybrid. The refreshed 2019 Ford Fusion Hybrid gets some subtle, yet very nice visual improvements, from a faintly reworked grille, more angular headlamps and a revised lower fascia to classier LED taillights incorporating chrome strike-throughs that stretch right across the car’s backside. 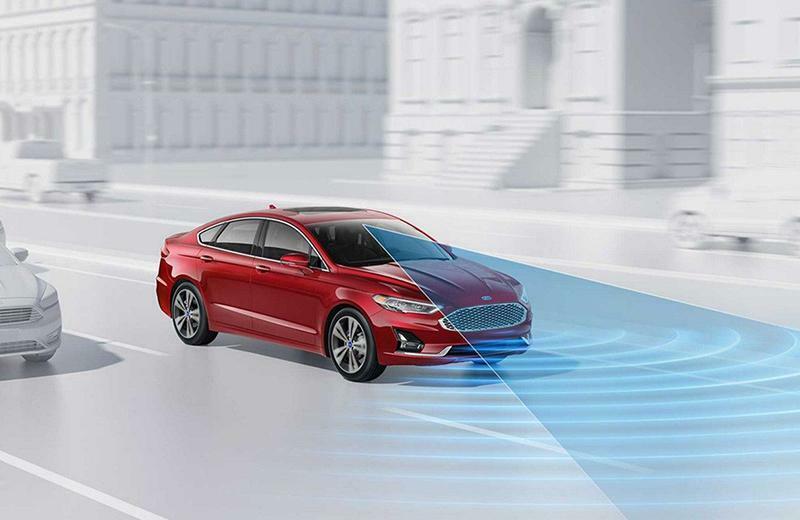 Take advantage of the best 2019 Ford Fusion Hybrid lease deals in Los Angeles and drive off with confidence when you work with the finance experts at South Bay Ford.